A 60 minutes non-stop energetic workout mix with the finest music straight from the official music charts. 20 tracks, original or exclusive remixes! 132 // 5. 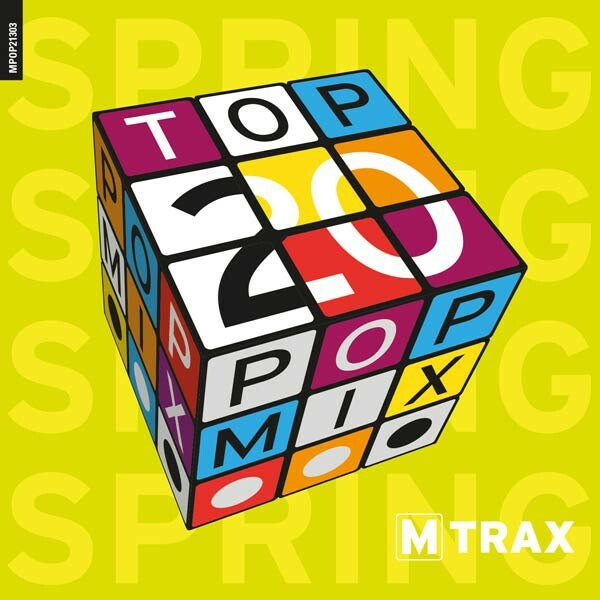 Try (Peter Rauhofer Remix) - Pink!